Salesforce Professional Services Automation (PSA) can provide your business with complete project visibility. 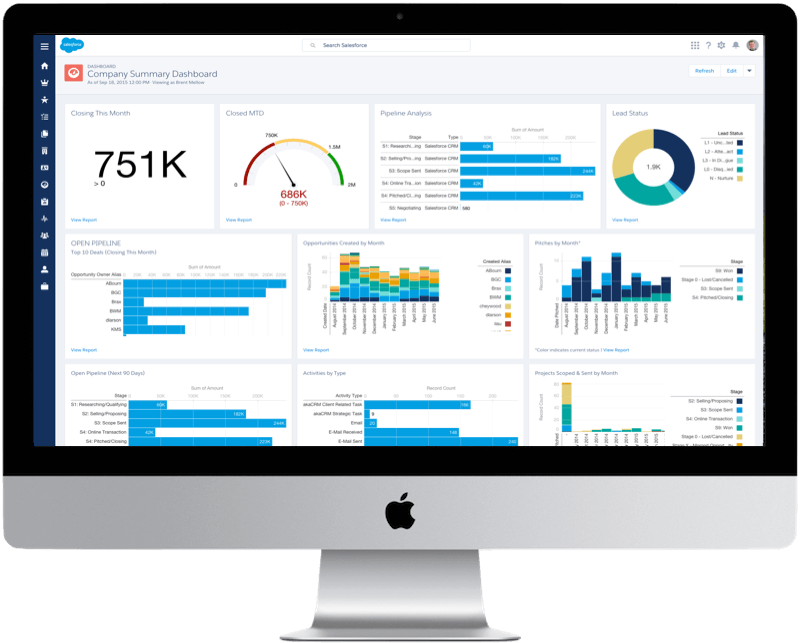 From sales pipeline to project planning, resource management, time sheet tracking, and billing, you can have a full view of the entire business from a single platform. Planning, resourcing, and executing a consulting project often involves multiple systems and a lot of crossed wires. By performing these tasks on one platform, you gain unprecedented visibility of the current picture in real time. Resource utilisation, sales vs billables, and reporting on project progress can be done at the click of a button. 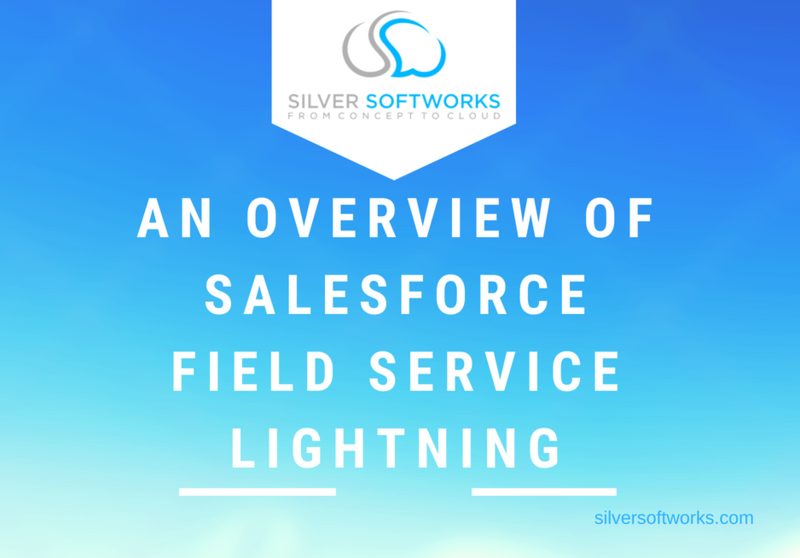 Dynamically scheduling and dispatching your field technicians based on their skills, location, and availability can be made easy with Field Service Lightning. Track inventory and service vehicles in real time, and collect service reports on a mobile device or tablet. Manage your clients, candidates, and placements in one system, and access that data on the move via the mobile app. Let the system do the heavy lifting for you by parsing CVs and intelligently matching candidate skills to vacancies. • Process Views – See full progression throughout the customer journey including interactions and communications had, allowing a clear view of process progression from start to end. • Time Management – Save time searching for what you need across a range of spreadsheets and databases and combine all data into one platform to speed up working efforts and reduce mistakes. 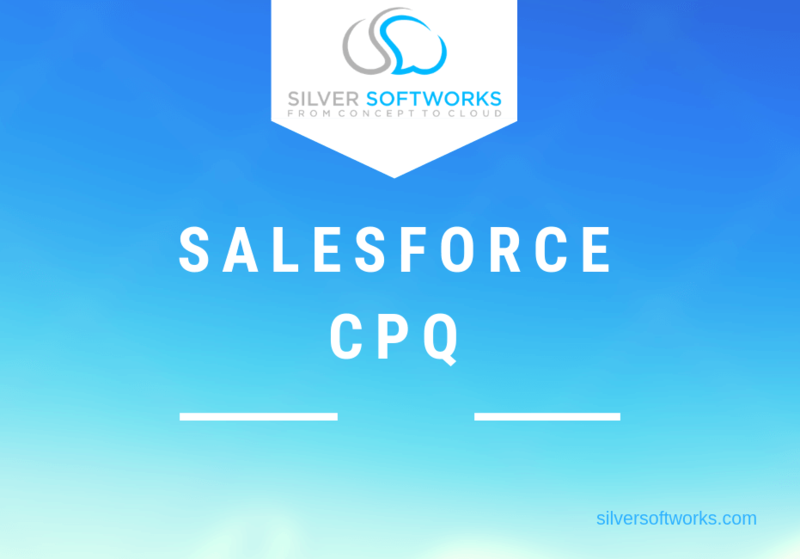 • Financial Management – With additions such as Salesforce CPQ and finance system integrations, you can manage your finances all in the same place. 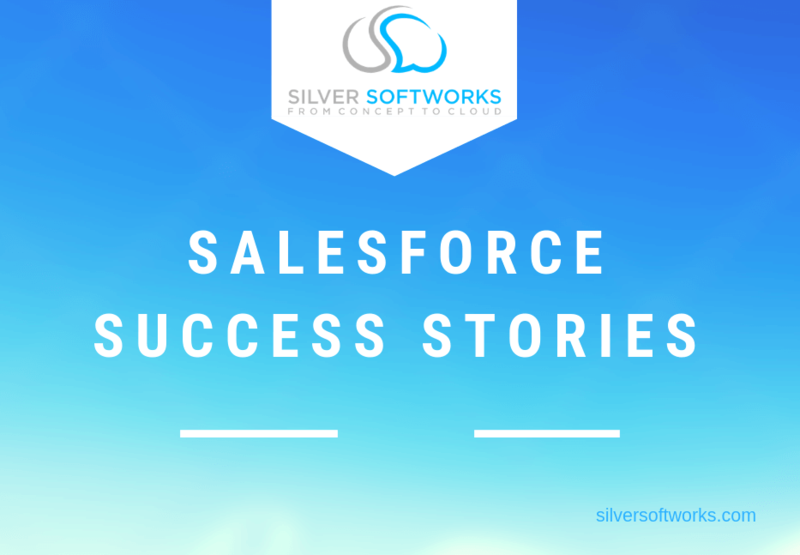 Form efficient quotes from within the Salesforce platform to send out to customers and keep as a record along with all other helpful information all on one platform. • Customer Engagement – Keeping on track of customer communications is very important in the professional services sector to help plan the best times to engage with potential clients or release collateral. Pardot allows for easy to use tracking and marketing communications in order to help effectively reach customers with relevant content. • Staying Connected – Use Community Cloud to stay connected with customers, employees and even partners by helping streamline efforts of communication and sharing resources. Improve processes from on-boarding and onwards by providing a space to share questions and answers, help documents or any other needed resources in real time and even on the move via mobile.